Dawid Przepiórka was a chess player and composed mostly strategic moremovers. A compilation of his compositions was published by Henri Weenink in 1932 "D. Przepiórka: a Master of Strategy". He collaborated with the Polish magazine "Swiat sachowy" from 1926 to 1935. Precise variations show the perfect cooperation between the white pieces. 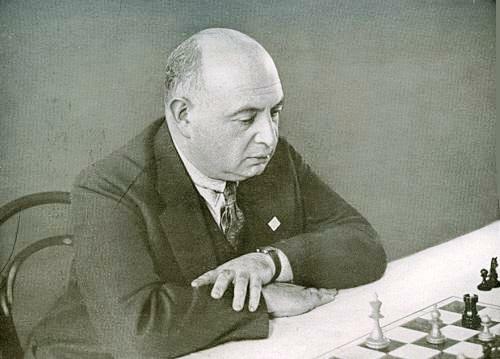 Vitaly Chekhover was a pianist, a chess player and composer of endgame studies. 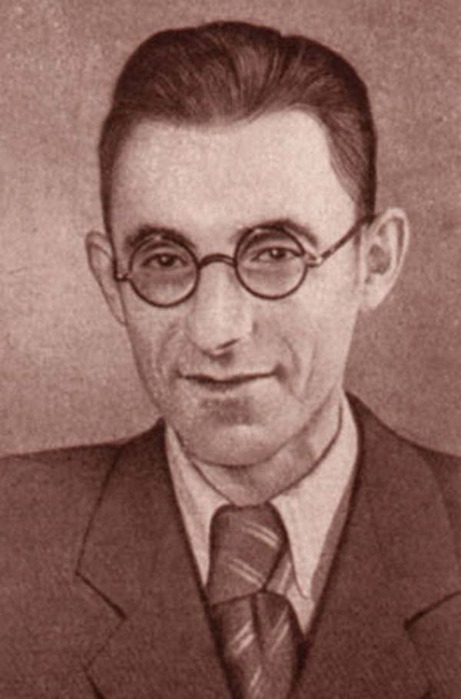 He was an International Judge and wrote with Yuri Averbakh "Comprehensive Chess Endings: Knight Endings" and "Comprehensive Chess Endings: Queen v. Rook/Minor Piece Endings". 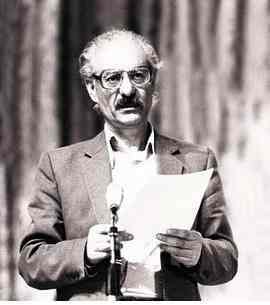 Revas Tavariani composed direct mates and endgame studies. He was an International Judge. Black self interferences. After 1...Rc3, 2...c3 is no longer possible. Similarly after 1...Bb3, 2...Rb2 no longer controls b7. Emiliano Ruth composes fairy problems. Ralf Krätschmer composes mostly moremovers, but also fairy problems. 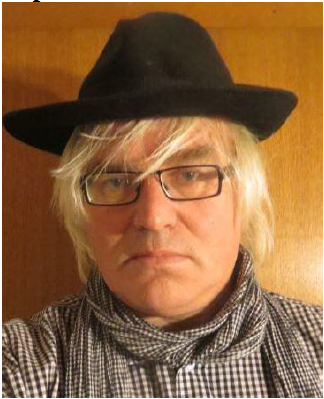 Erik Zierke has selected and commented many of Ralf's best problems in the 126-page "AUSGEWÄHLTE SCHACHPROBLEME VON RALF KRÄTSCHMER" (2nd version 2012) and his problems published in 2012 can be found on this page. The following problems are probably not his best, but they are representative of his centers of interest. 1.0-0-0 ? (2.Rd1-h1#) Bb4-a3# ! Berlin theme. Platzwechsel between white pieces and between black pieces. Joachim Iglésias composes sporadically and in all genres. He often publishes the results of his efforts on France-Echecs forum. His problems are usually solver-oriented. 3... g1=S+ 4. Kg4 Kg2 5. Rf5 ! h1=Q 6. Rh5 captures the bQ and wins. Shortest Proof Game in 16 moves. Switchback of the white Kingside. Notice the Rook tempo on White's 6th move. Robert Lincoln mostly composed miniature twomovers. He published two books on this topic: "Fun with Chess Miniatures: 540 Puzzles for Novice and Expert" and "More Fun with Chess Miniatures". 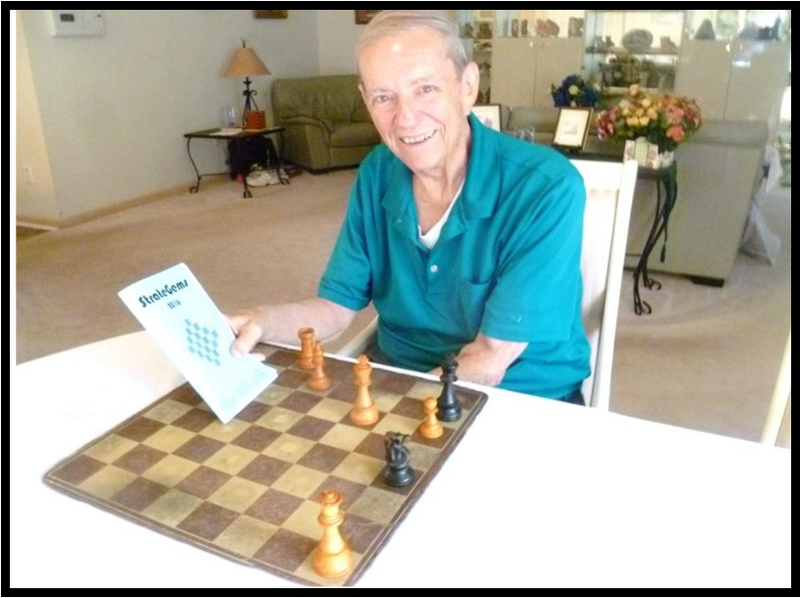 He held a regular column for Chess Life and was also a regular contributor of the chess problem magazine StrateGems. 1.g3/g4? (2.Qd5#) 1...Sd4 2.Qc1# but 1...Sd2! 1.Qg3? (2.Qh2#) 1...Bd6 2.Qe1# but 1...Bg1! 1.Qe5? (2.Qh2#) 1...Bg1 2.Sg3# but 1...Bd6! 1.Qh4? (2.Kg3#) 1...Bg1, Bd6/Be7 2.Sg3, Qe1# but 1...Bf2! Ralf Krätschmer born 1957, not 1947. Emiliano F. Ruth passed away on February 1, 2009. The source for the 1942 date is "Chess composers' names in various alphabets". The 1940 date seems to be documented enough, therefore I have made the necessary change. Thanks for your input!